Now through November 30, 2018 selected gift certificates for massage therapy are on sale! Take 20% OFF at purchase. 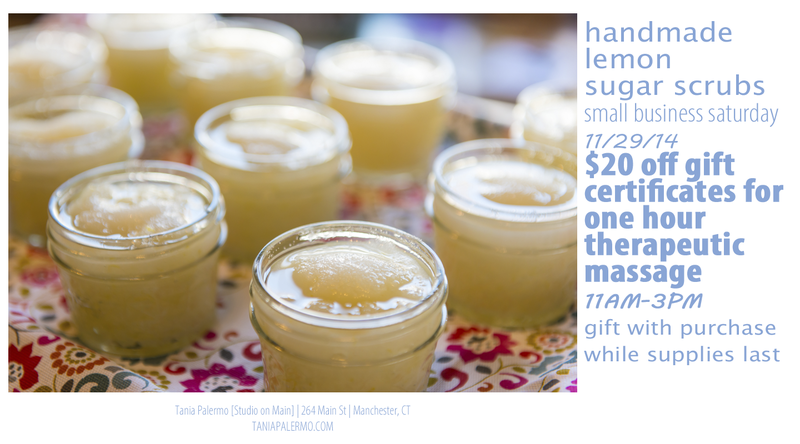 Small Business Saturday starts today! Get $10 off a gift certificate for massage for a friend and YOU get a FREE chair massage for YOU! Offer valid through 12/31/17. Coupon for chair massage will be emailed to you and will be valid until 2/28/17. Go HERE and choose the Small Business Saturday gift certificate. It is already marked down $10. I value experiences over things. Someone in your life may as well. This holiday season, rather than buying more “stuff” for your loved ones – why not consider purchasing them something that can offer peace of mind, reduction of stress, and some much needed self care time? Starting today, till 12/31/17, you can purchase a gift certificate for massage for $10 off. Bonus: You’ll get a coupon for a FREE chair massage for yourself. Go HERE and choose the SMALL BUSINESS SATURDAY gift certificate. Purchase the GIFT of MASSAGE for someone right now. Click HERE. Online Booking for Massage Appointments! Finding time to fill your well just got super easy! 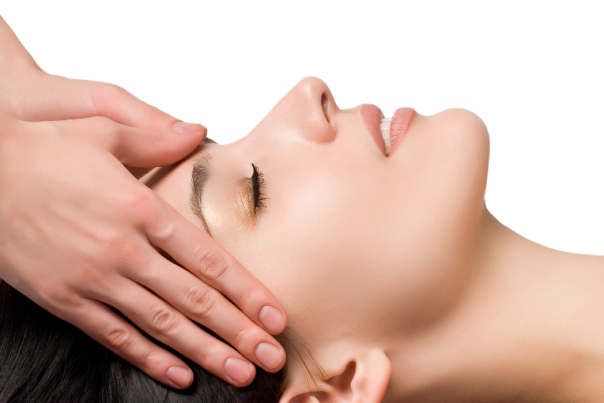 Just click on the “booknow on MassageBook” button to book your next appointment. Then take a big sigh of relief as you anticipate the peace and relaxation that awaits you. Looking for the perfect present for a loved one who needs a mini vacation? Gift certificates can now be purchased online too. What could be more simple? Make this your year of self-care! Tell a loved one you need a gift certificate for massage. On Small Business Saturday – 11/29/14 – from 11 AM – 3 PM all gift certificates for a one hour therapeutic massage will be $20 off. While supplies last each gift certificate will come with a free gift! I spent this morning making delicious smelling lemon sugar scrubs; holiday spice sugar scrubs; and essential oil infused massage lotion. It’s a little slice of heaven in a jar. Don’t you deserve a little “me time”? Field Trip to Hartford Prints! I took a break in today’s busy schedule to travel into Hartford to meet the three sisters who own and operate Hartford Prints! – a Letterpress studio. Addy, Callie and Rory run all aspects of the business and it was fun to meet them in person and watch the printing press in action. They’ve designed some vintage (with a modern twist) gift certificates for me which will be ready just in time for my Open House on Saturday (if I remember to order the envelopes tonight). Each one was run through the press individually. How cool is that?! I have to admit – I love paper and the craft of the old printing presses. If I weren’t already immersed in photography, massage therapy and running a studio I would definitely want to learn more about what these girls do all day. Since I couldn’t dive into all the old wood and metal letters or take them home with me, I took way too many pictures and will share a few with you here. It’s so important to support your local artists. Handmade, one of a kind items are a treasure! 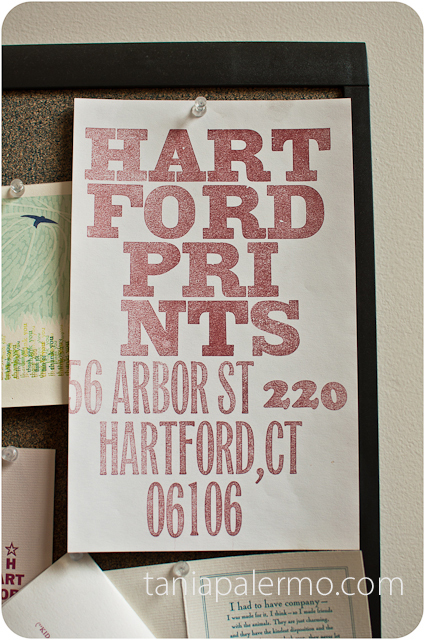 Hartford Prints! offers a class at Christmas time where you can go into the studio and make your own holiday cards!! Check them out on Facebook to be reminded of the event so you can mark your calendar and plan to be there.